Have you ever considered writing poetry to express yourself? Poetry offers a fun way to take a “snapshot” of life. Poems can transport you to a new place, share your ideas, and allow you to eternally savor a feeling, an experience or an event. But more than that, poetry gives us a way to create a meaningful tribute to special people. Since I first held a pencil, I fell in love with poetry. Just as a painter throws paint on canvas and allows his imagination to wander, I loved dabbling in words. I’d write poems for my family, friends, and created a “Wonderland” for myself. (That was the name of one of my kid poems.) As I grew older, writing poetry became a satisfying outlet for me to create pictures through words. 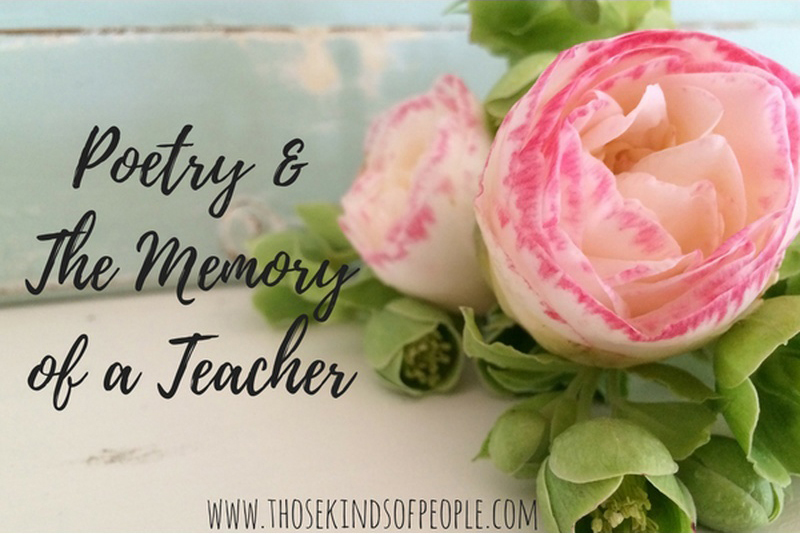 One of my favorite poetry classes was taught by an award-winning poet in Winnetka, Illinois. She inspired students for over 40 years, and was beloved by many people of all ages. Her name was Eloise Fink. I doubt you’ve heard of her (unless you happen to have lived in my town), but her name was recognized in poetry circles. I’d like to introduce you to her through this article. She was quite modest, and I only found one photo of her. It’s from the back of one of her published books, “Lincoln And The Prairie After.” As you gaze at her face, can’t you just feel her glowing energy? Once you met Eloise, you’d never forget her. She wore a perpetual smile and her eyes twinkled through her glasses. Her round face was framed by a halo of wavy white hair. And that voice! Oooh… it was so melodious. So loving. So sweet! Her voice felt like a yummy chocolate chip cookie… you just couldn’t get enough. Each year, after she inspired her students to dive into similes, metaphors and alliteration, nurturing our creativity to new heights, Eloise celebrated with the best holiday parties in town. After she retired from teaching, Eloise invited a group of us to have lunch. 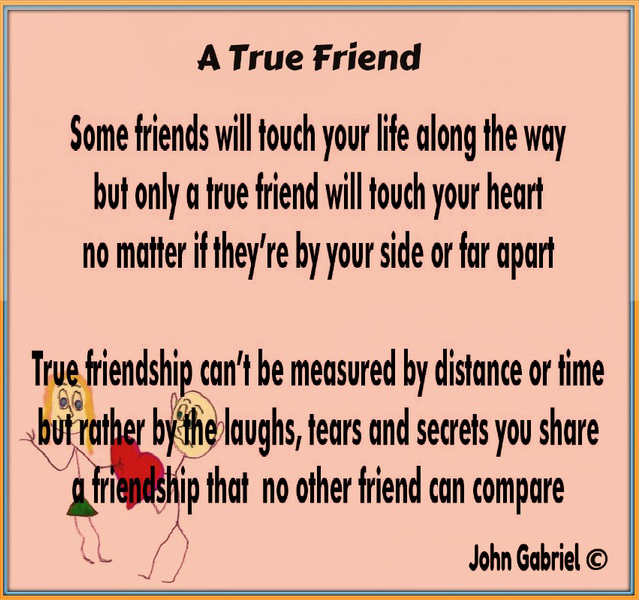 I was grateful to be included in her circle of friends. It was such a delicious experience, beyond the actual food, that I naturally had to write a poem for her. I’d like to share it with you too. so ahh–delicious to my soul. Love in its glorious sun-drenched splendor. and baking a symphony of oohs. Now to be fair, let me give you a tiny “taste” of Eloise’s poetry. May her writing inspire you to explore the world of poetry for yourself! 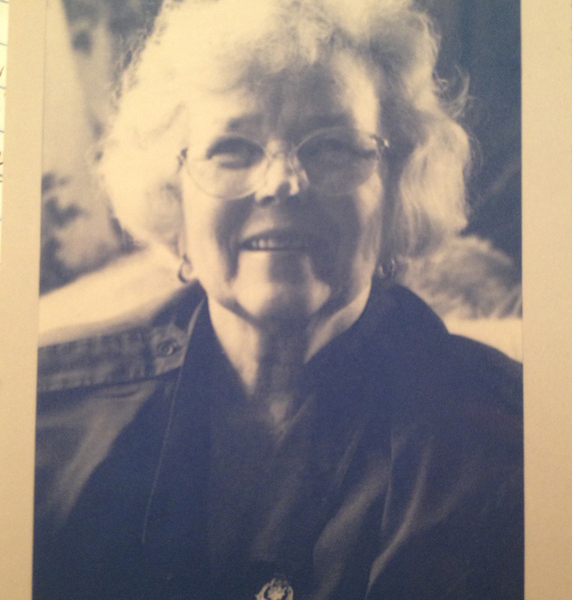 Eloise Bradley Fink: 1927 – 2011 – Award-winning poet, passionate teacher. Mrs. Fink co-founded a nonprofit publishing company called Thorntree Press and wrote two books of poetry: “The Girl in the Empty Nightgown,” published in 1986, and “Lincoln and the Prairie After,” published in 1999. Her work has been recognized by two Bread Loaf Writer’s Conference Fellowships, a Ragdale Fellowship, two Friends of Literature Awards and Gwendolyn Brooks’ Significant Poet Award. In addition to Alison Halm, Mrs. Fink is survived by another daughter, Sara Reilly; a son, Joel Fink; and four grandchildren. Next Next post: KEEP YOUR DREAMS ALIVE!